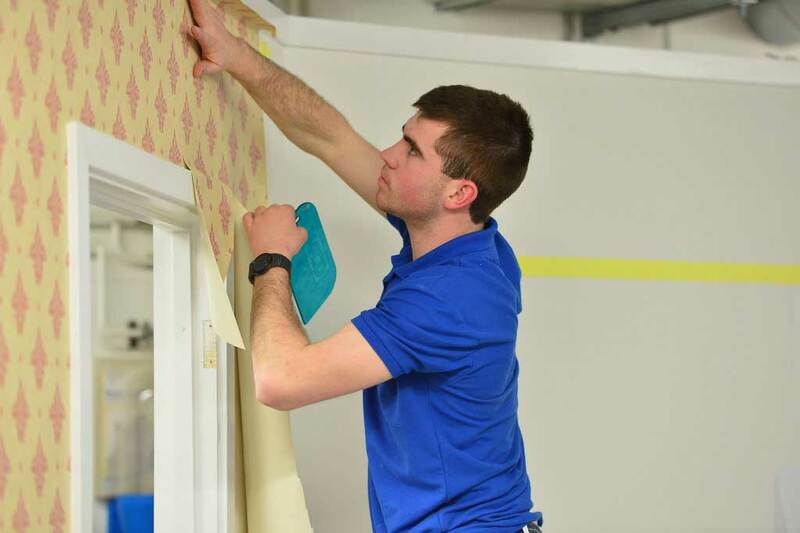 We work with all types of wallpaper and lining paper installations including specialist wallpaper, fabrics and heavy weight. Wallpaper is a great way to hide any imperfections or uneven surfaces that a wall may have. With so many wallpapers on the market we are able to advise on the type of wallpaper to use in different areas of your home or business. Get a free quote today. We have been using Andy for about 8 years now and we have to say that he has been a pleasure to have around during our decorating works. He is always polite and courteous and manage to keep our house clean while he works and especially when they leave each day.